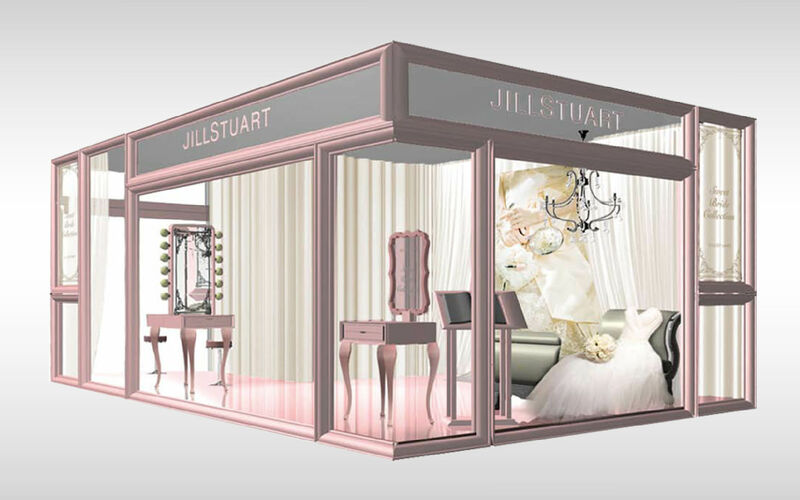 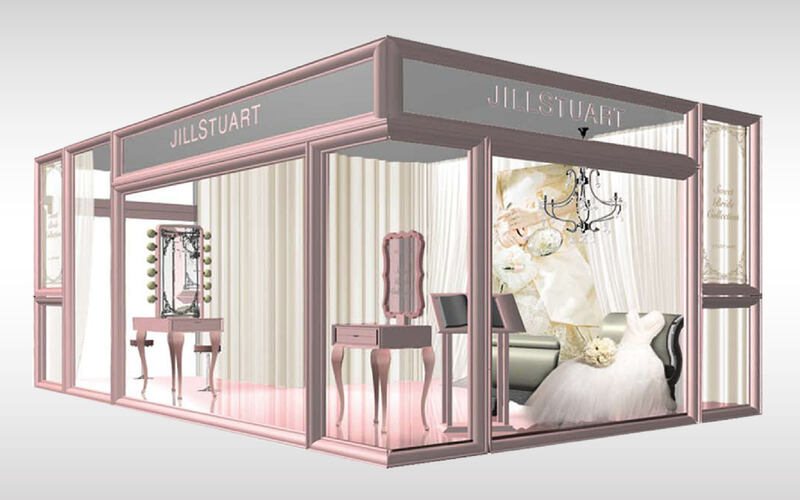 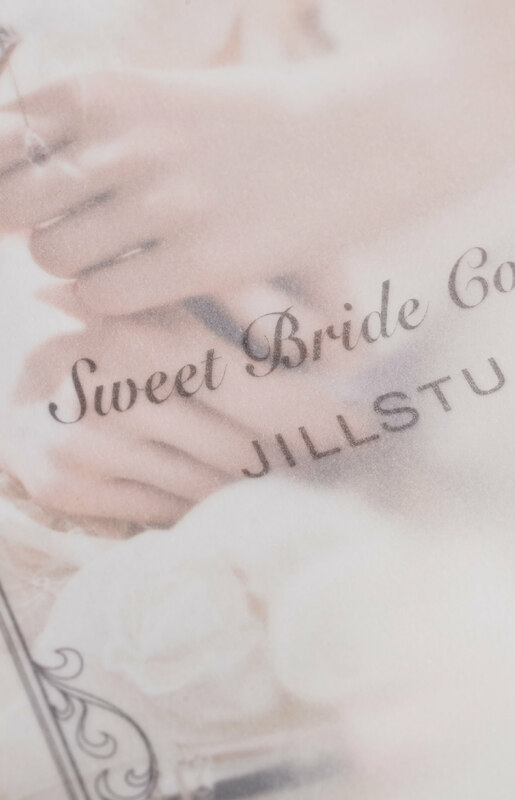 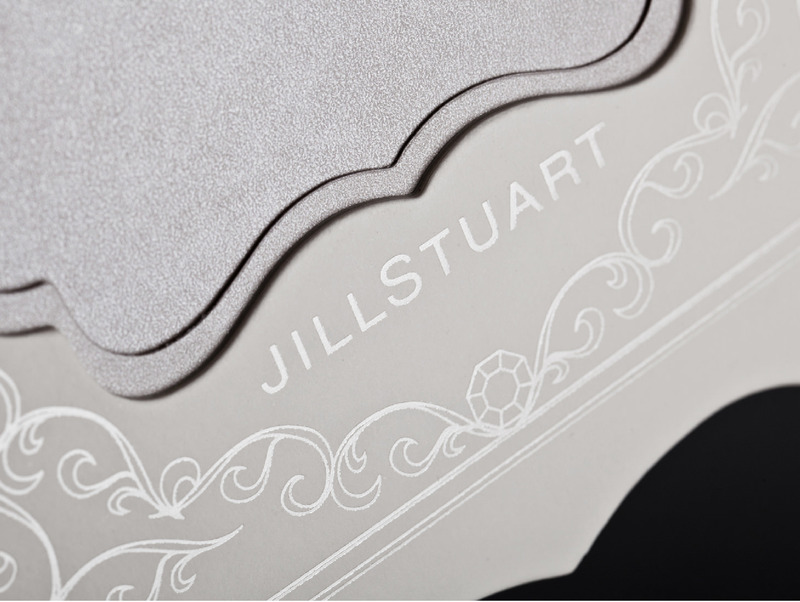 Jil Stuart is an international cosmetics brand based in New York. 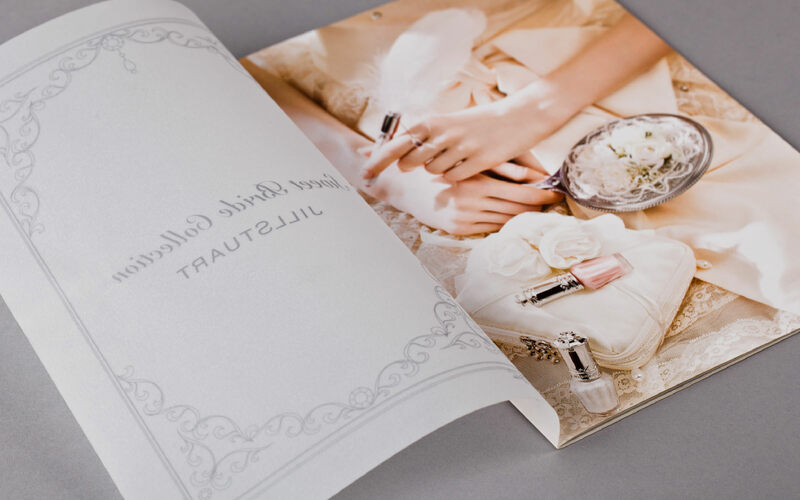 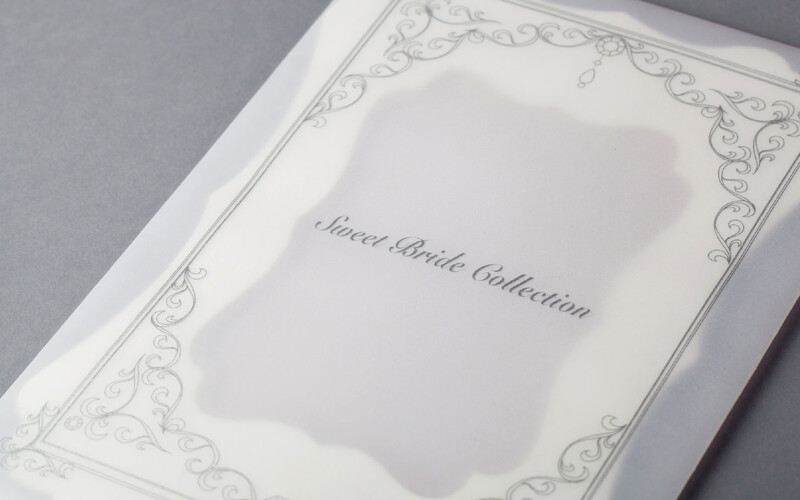 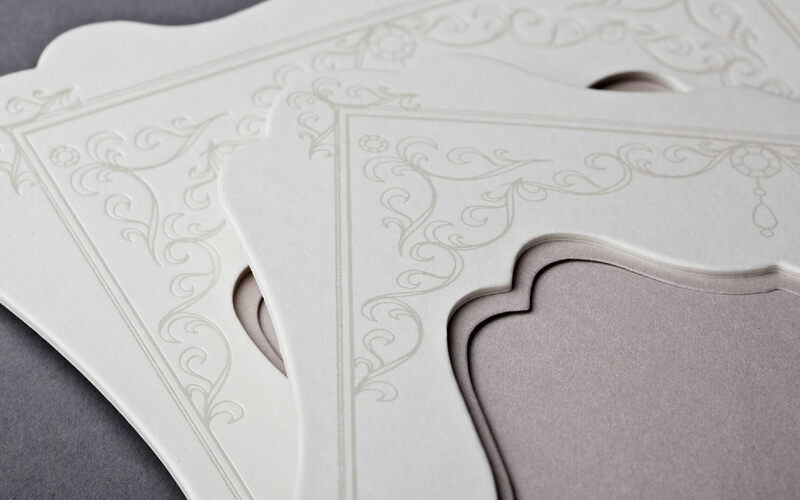 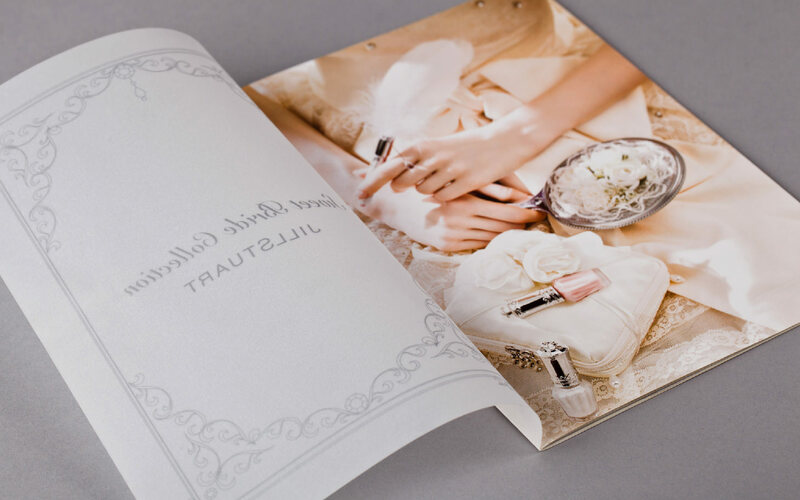 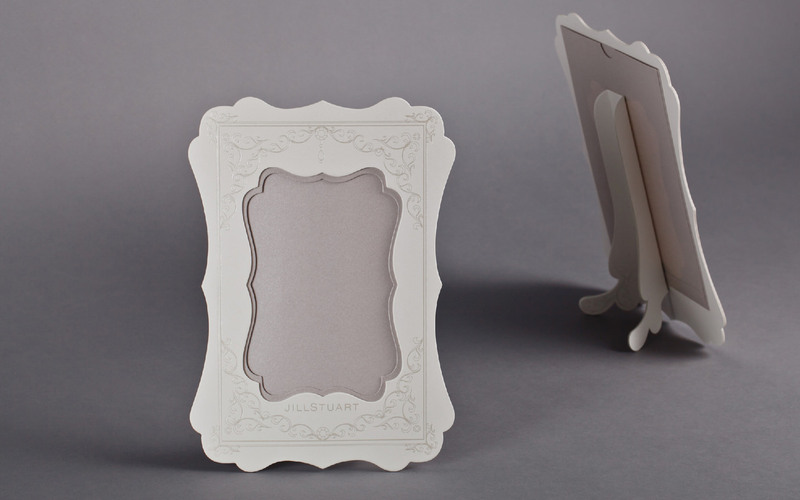 We designed the overall presentation of its “Sweet Bride” collections, including a publicity space where customers are free to try new makeup and gowns. 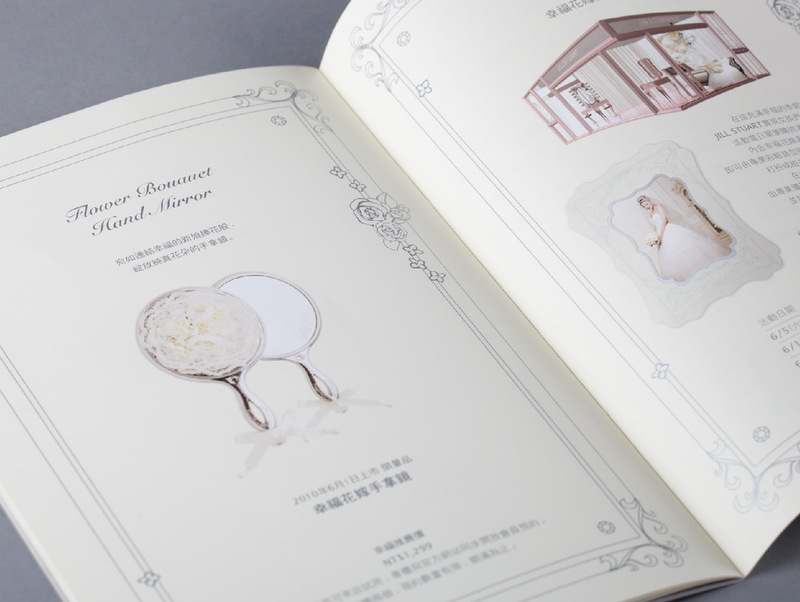 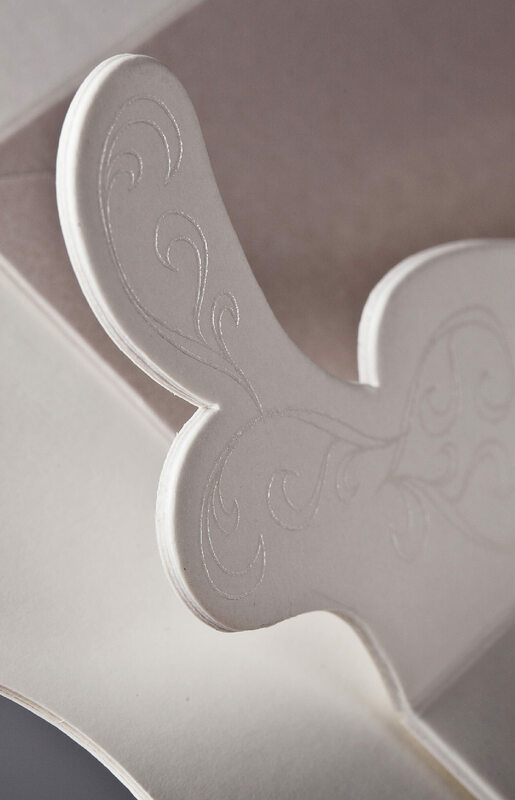 Each guest is given a fine little gift and a new catalogue.